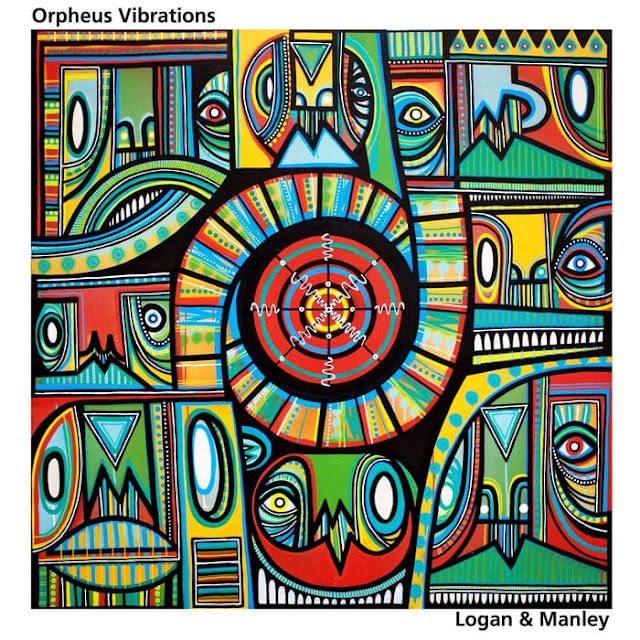 British soulful duo Logan & Manley have just unveiled a gorgeous new single titled Heal, taken from their latest EP, Orpheus Vibrations, out now. I've got to say that this is my favourite song off of this 5-track EP, thanks to its lush acoustic guitar melodies and intimate atmosphere that allows Terry Logan's lush, soulful vocals to stand out and instantly capture my attention to its beautiful lyrics. Heal is quite a stunning piece of music perfect to be played live on intimate shows which will give everybody the feels in no time. Stream this beautiful song below!